Aquatic Specialties has one of the best selections of marine aquarium fish and invertebrates in New Orleans and the country, as well as exotic freshwater aquarium livestock for aquariums or ponds. Our fish and corals are responsibly caught, tank raised or propagated. 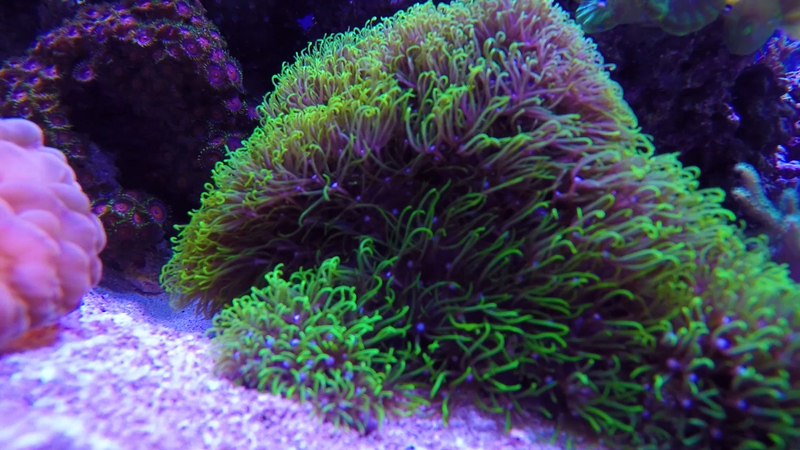 Reef aquariums are our specialty, with many species of corals being propagated at our location. Owners Keith Ericksen and Chip Van Geffen have over 50 years of experience in the business of aquarium keeping and are certified scuba divers. There valuable understanding of how marine-life exists in its natural environment is an asset in all aspects of aquarium set up and maintenance.